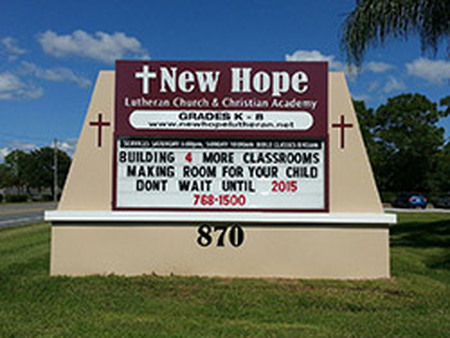 New Hope Lutheran Church in Melbourne, Florida also serving Palm Bay, FL. 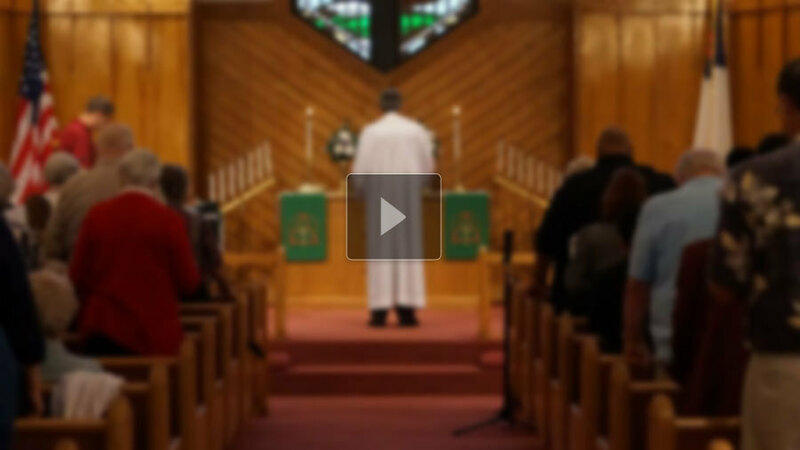 LIVE broadcasts begin Sunday mornings at 10:00. All of our Sunday Christian Church services are on the radio. Every Sunday beginning at 10:00 a.m., God's Message is broadcast live on 90.3 FM. If you are unable to worship with us in person, please join us in glorifying Him by worshipping with us through your radio. 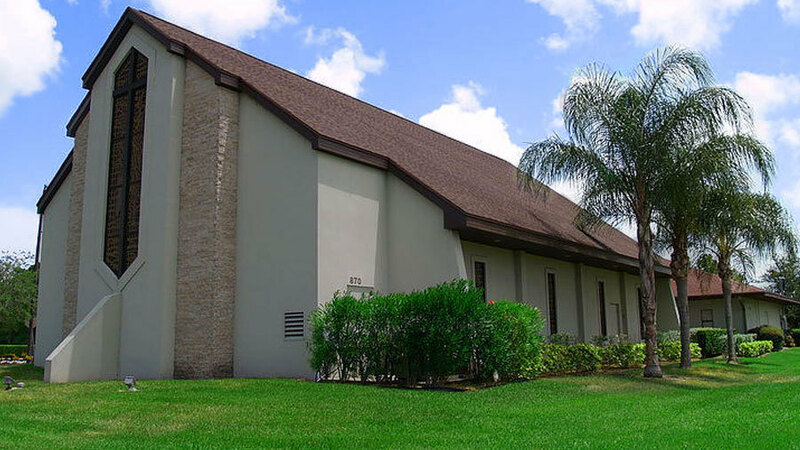 There are a number of Christian churches and Lutheran schools in the Melbourne and Palm Bay area. At New Hope you will hear the unchanging truth about God’s love. His love is unconditional! This means God loves us, not because of what we do, but because of what Christ did for us. In our church and in our K-8 academy, we look to Christ’s love as our strength and our guide for our daily life. We invite you share in the joy of our Savior! New Hope is a member of the Wisconsin Evangelical Lutheran Synod. 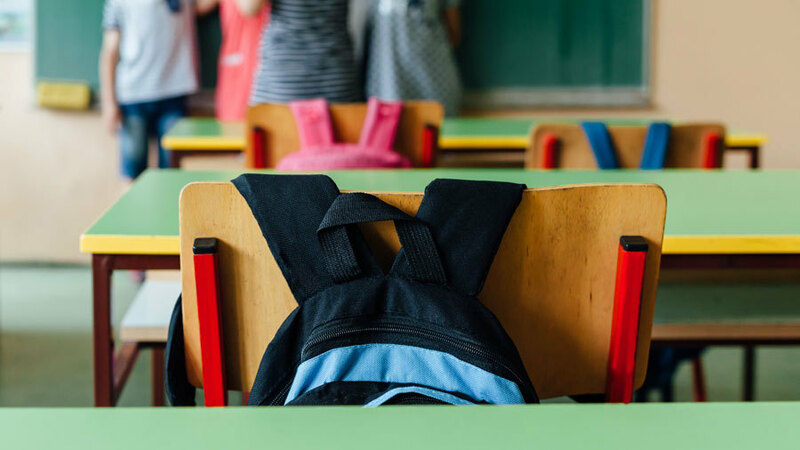 The WELS is made up of over 1100 Lutheran churchs and 360 Christian schools nationwide, making it the fourth largest private school system in the nation. All WELS Lutheran churches are united in their love for God’s Word. All our Christian schools are committed to excellence in education. For more information about the WELS please visit www.WELS.net. Like all WELS Christian Schools our Lutheran Academy has an open enrollment policy. Visit the Academy page to learn about the school. Call us at (321) 768-1500 today to get more information and enroll your child in a Christ-centered curriculum. Time of Grace is an international outreach media ministry that was founded in 2001, and is now broadcast in our area! 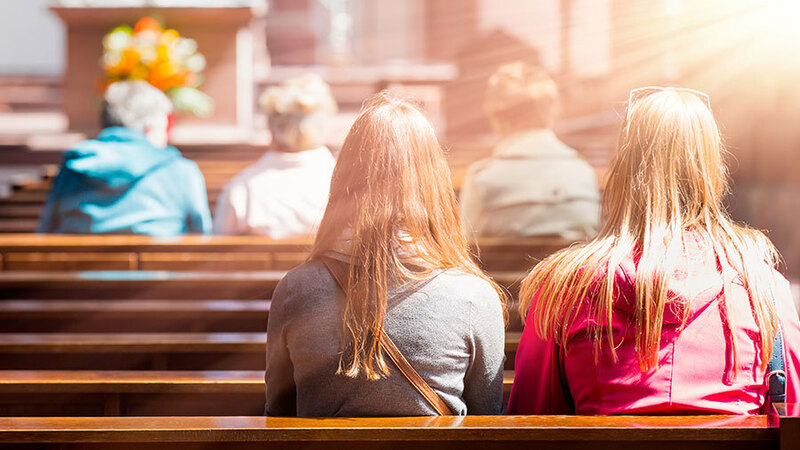 Pastor Mark Jeske, senior pastor of St. Marcus Lutheran Church in Milwaukee, Wisconsin, delivers a Bible-based message that provides the real hope and truth of God's Word in down-to-earth "straight talk." The program is also featured on the Time of Grace website, www.TimeofGrace.org via streaming video and audio podcasts. Be sure to tune in for news you can use and share!